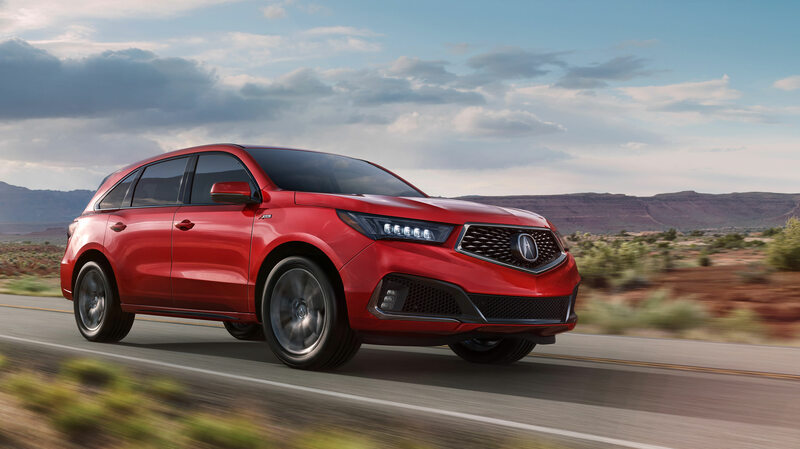 The 2019 Acura MDX is a three-row luxury crossover with a starting MSRP of $45,295. Although mostly carried over from 2018, the 2019 model features a sporty A-Spec version that lends some sporty design cues inside and out. The MDX offers luxurious accommodations and a smooth V-6 engine. It’s also available in hybrid form, although it’s quite pricey with a starting price of $52,800, which diminishes its value proposition. The Acura MDX is an upscale variant of the mainstream Honda Pilot, which is a good choice for shoppers on a budget to consider if they’re willing to forgo some of the frills that come with the Acura. Third Auto offers expert automotive industry consulting services for dealerships, manufacturers and media companies. With a focus on consumer trends, sales analysis and digital marketing tactics, Third Auto can provide insights and information across key areas within the automotive sector. ThirdAuto.com also offers exclusive Sponsored Content placement opportunities for advertisers to get in front of engaged auto shoppers and enthusiasts. Learn More. Safety Score: The Acura MDX received a Top Safety Pick designation from the Insurance Institute for Highway Safety. Summary: The MDX is a practical people hauler that delivers a refined driving experience. For a more modern interior design, look toward the Volvo XC60 or Mazda CX-9. The MDX’s archrival is the Infiniti QX60, which offers slightly better fuel efficiency and a lower starting price.